As many of you know we had our first shop in bel Air before moving it to Have de Grace. 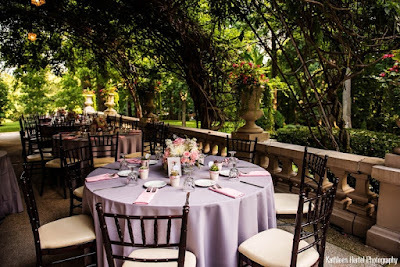 So this week I am going to take you to Bel Air and tell you some of the great venues that we work with there. First stop will be Maryland Golf and Country Club which offers breath taking views of the countryside and golf courses fairways and greens. 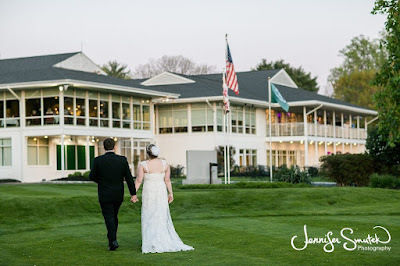 Since it is fall I must point out how amazing this venues looks with all of the fall foliage. Just gorgeous! 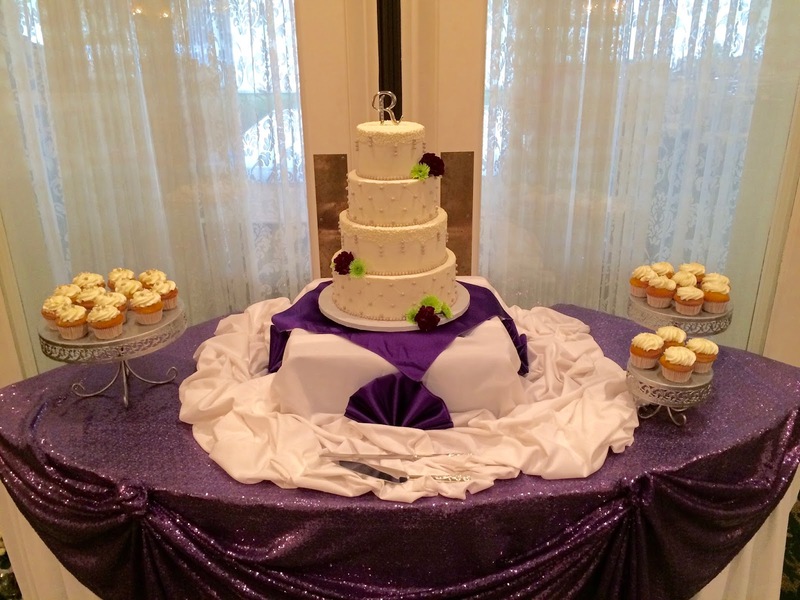 We have done both wedding cakes and deserts table set ups and both look great! 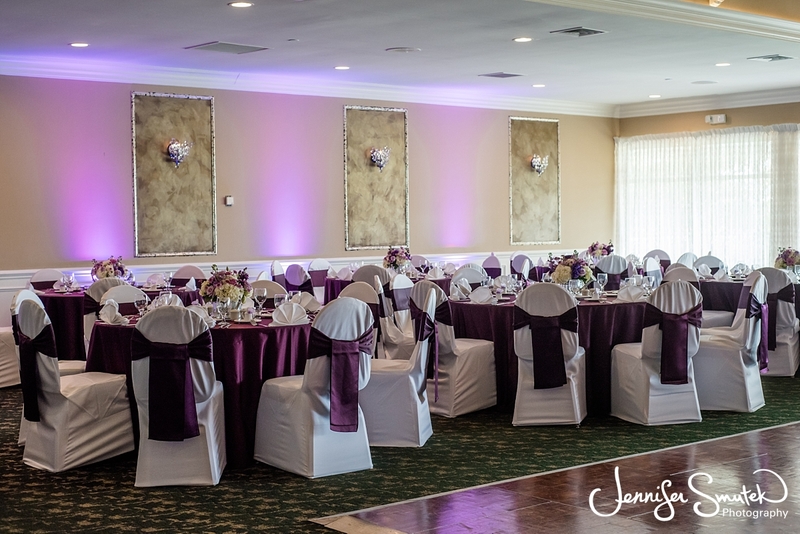 This venue is easy and fantastic to work with for us. And we love that! So we would highly recommend them! The next venue I want to take you is the Liriodendron Mansion. The Liriodendron has beautiful wooded grounds with gorgeous landscaping. 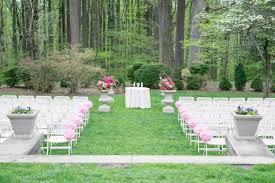 The mansion offers a ceremony space so everything can be held on the grounds. It also has an outside shaded portico which is great for seated dinners. 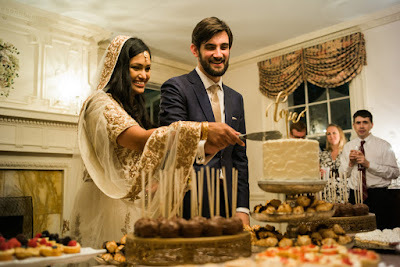 We have done many many weddings at the Liriodendron and setup and break down has always been very easy. 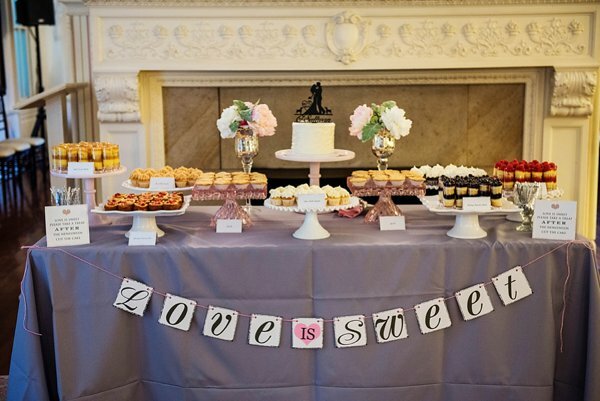 Plus there are many different options for displaying your cakes or desserts. 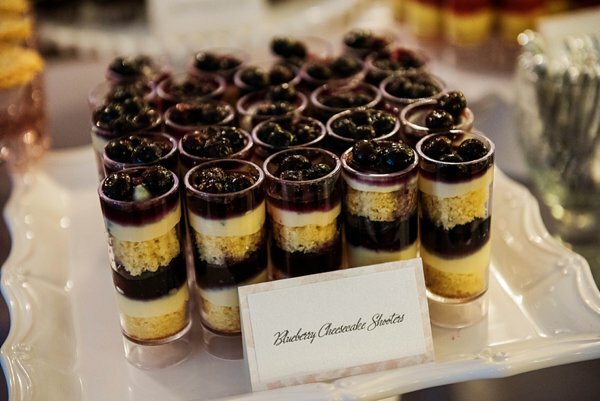 I can't mention weddings at the Liriodendron without mentioning our friends at Dean and Brown Catering, who we work with a lot at this venue. 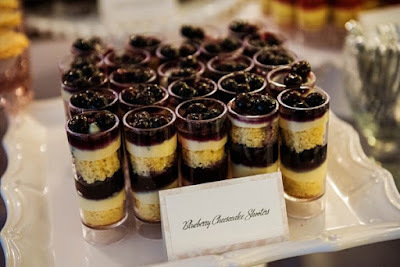 They are spectacular to work with and have really tasty food. 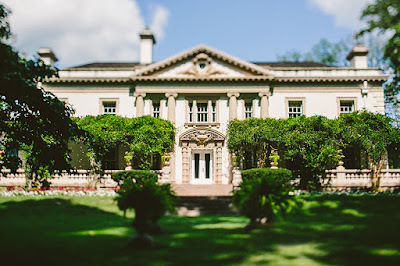 The mansion has great architectural details and history. So if you like me like to be outside in nature and bask in its beauty then the Liriodendron provides the perfect backdrop for that. The last venue I want to mention today is Rockfield Manor. 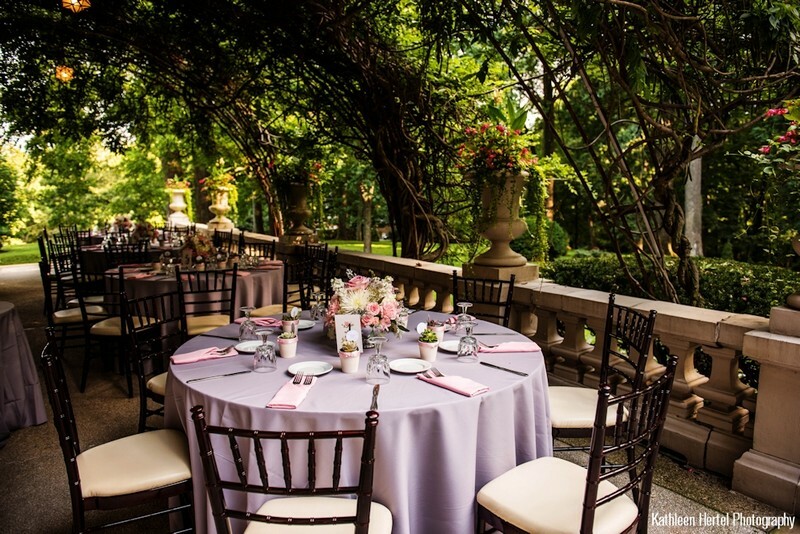 This is a beautiful manor house with beautiful sprawling gardens and nature areas. The house is also tented off of the back for sit down receptions. 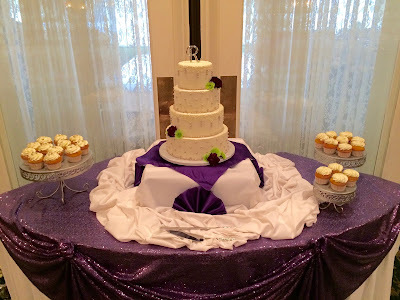 Once again we have done both cakes and dessert tables at this venue. We have working relationships with all of the venues mentioned in these blog posts and it is so nice to have easy good relationships with venues where you know everything will go smoothly. Did I mention we also make favors? 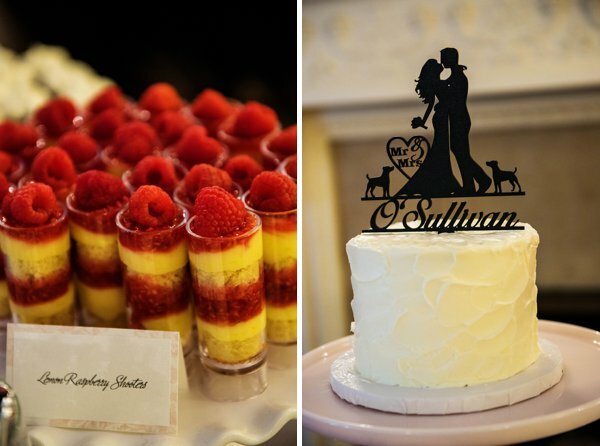 These sugar cookie favors matched the couples invitations and theme. We have also done cake pop favors and cakes in a jar. 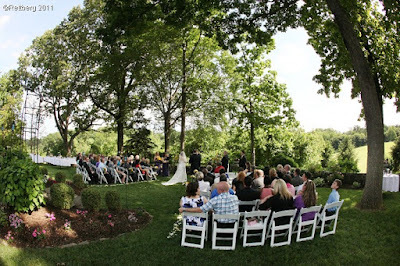 So if you are looking for a wonderful place to get married in Bel Air, Maryland, here are three great options. 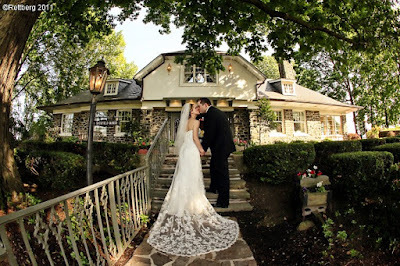 Check back next time as we will wrap up this tour of Harford County wedding venues with three more spectacular venues. Did I save the best for last? Find out!